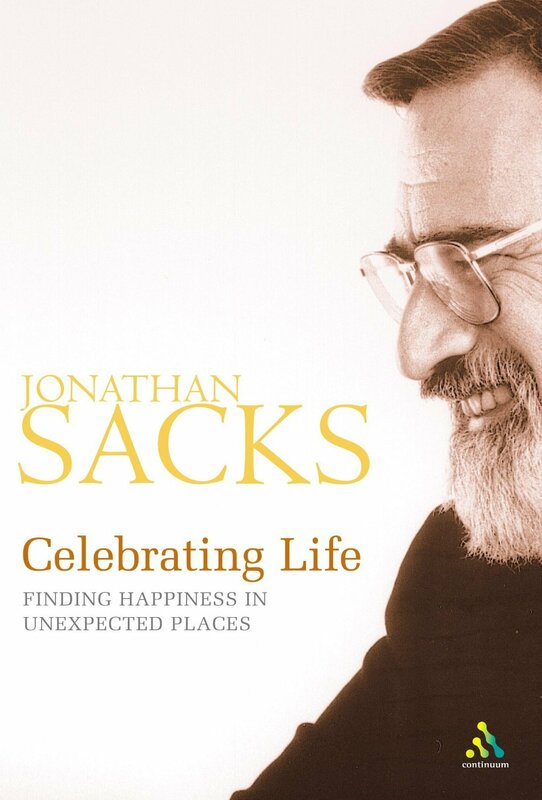 Following the painful loss of his father, Chief Rabbi Jonathan Sacks began to learn how to celebrate life in a new way. He discovered where happiness lives, often in unexpected places, through family, community, friendship and responsibilities. He also found it through a renewed relationship with God who speaks to our deepest needs. Drawn, in part, from his columns in The Times newspaper, Celebrating Life is for people of all faiths and none. It shows us how to be more human and, in becoming so, how we can touch the Divine.